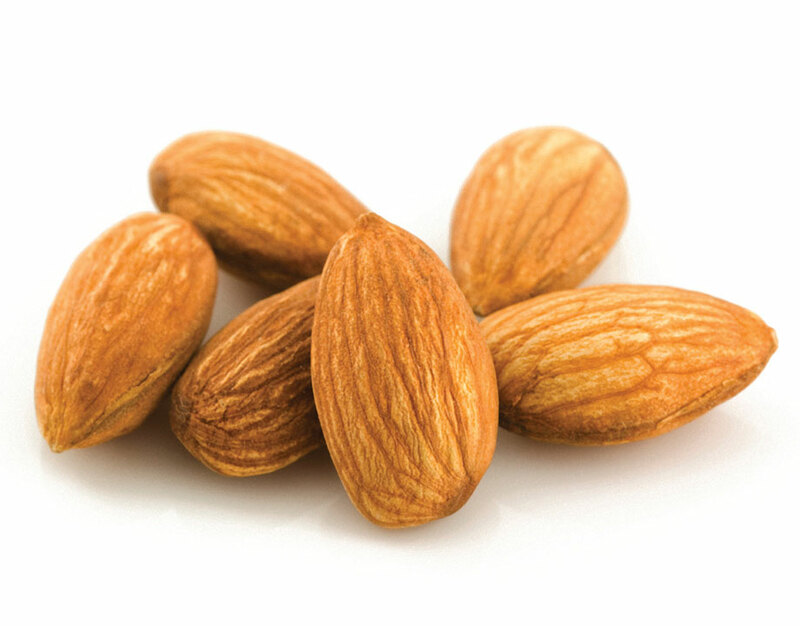 Almond is actually a drupe (a fleshly fruit with thin skin and a central stone containing the seed). It grows from a decidious tree as high as 10 meters. The nutritional value of almonds are high which can range from Vitamin E, Magnesium and fiber. And a great source of monounsaturated fat, protein, potassium and even calcium. Sunflower Seeds were an important staple to the Native Americans date way back to 2300 BCE. 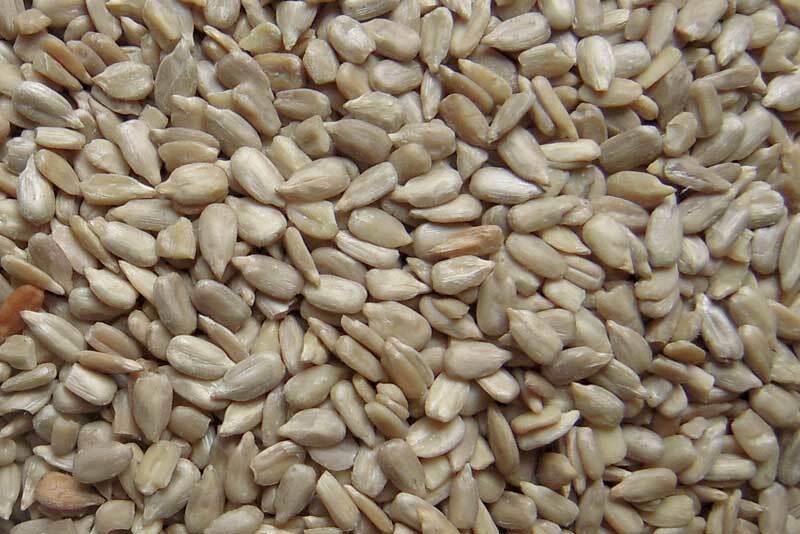 Raw sunflower seeds exceed nutrient content than toasted seeds. It ranges from thiamin, riboflavin, niacin, folate and high values of minerals from calcium, iron, magnesium, potassium and zinc. 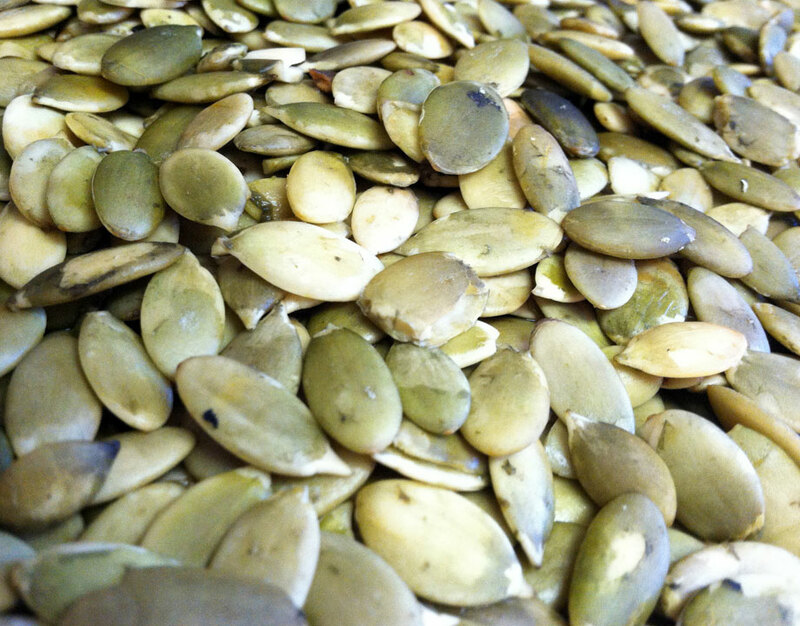 Archaeologists discovered pumpkin seeds in caves of Mexico back in 7,000 BC. They are also referred to as pepitas, a trademark of Mexican cuisine. But it was the North Americans who first observed the nutritive and medicinal value of pumpkin seeds. They are loaded with minerals including phosphorus, magnesium, manganese, iron and copper. Excellent source of Vitamins B group, E, K, zinc, protein, L-tryptophan, serotonin and contains properties to help reduce LDL cholesterol such as phytosterols. And they are the most alkaline forming seeds. And they are amazingly most nutritive as they age! Native to Australia, locally called “Kindal” was part of the native’s diet for 5000 years. It was later discovered by a Scottish scientist, John Macadam, who gave its name. In the 19th century, it was cultivated in Hawaii and its commercial growth began in the early 20th century. 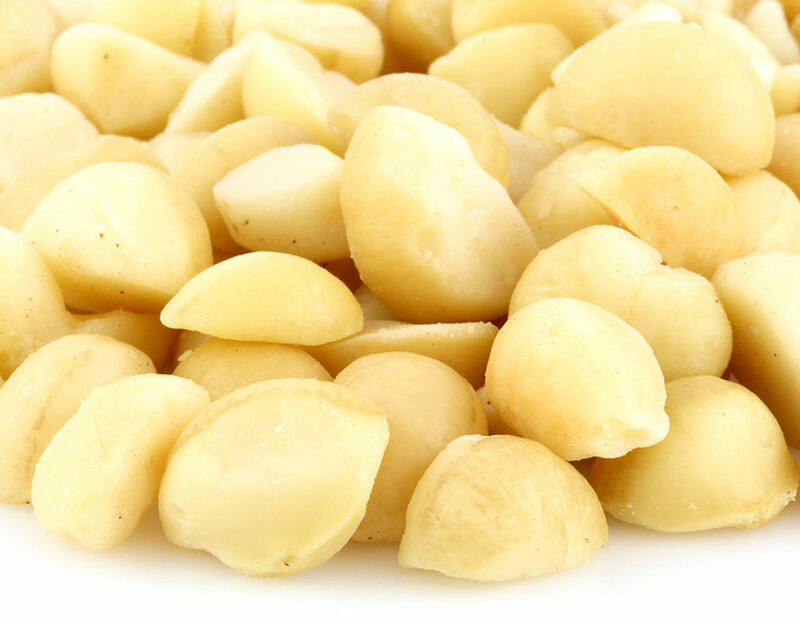 Macadamia nuts are rich in beneficial fats such as monounsaturated fats and oils which have been well documented. Specifically in reducing the risk of heart disease. Phytosterols in macadamias are known to help lower LDL cholesterol while helping the level of the protective HDL cholesterol. Excellent source of minerals such as calcium, iron, magnesium, manganese, zinc and selenium. And rich in B-complex, Vitamins A, E which posses potent anti-oxidant activities to protect cell membranes and DNA damage from harmful oxygen-free radicals. Its origins go back to central Asia. Its name can cause some confusion as it is not wheat or grain. Its name is derived from a seed of a flowering plant. It is a good source of fiber, protein and iron. And contains good fats. Often fat has been blamed for causing weight gain; however, it is an essential nutrient and we need 20 to 35 percent of daily calorie intake. Fat in necessary for growth and development, energy and vitamin absorption. 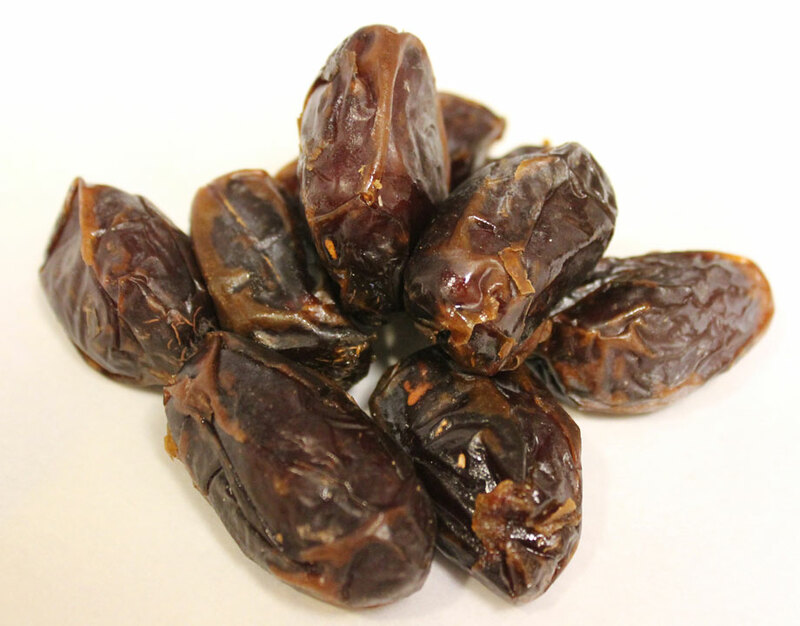 Dating the origins of dates (pardon the pun) is somewhat unclear as they have been around for a very long time. Though they have been cultivated for thousands of years in the desert regions of the Middle East. Today, dates are grown everywhere around the world! The nutritional benefits of dates are endless! Benefits range from dietary fiber, protein, and vitamins C, B-complex (B1, B2, B3, B4) and A1. And rich with minerals such a potassium, copper, iron, magnesium, manganese, and phosphorous. And surprisingly easy to digest as it contains many different kind of amino acids including soluble and insoluble fibers which are key for a healthy digestive system. Its existence has been around for thousands of years in the South and South-East Asian regions due to its abundant supply of coconut palm. Today, the world’s largest producers of coconuts are the Philippines and Indonesia. 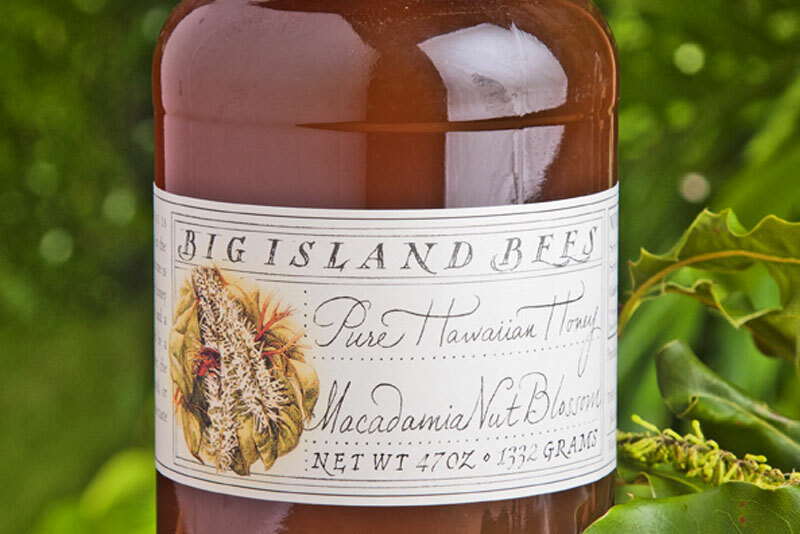 The nectar is sourced from the sap which exudes from the coconut blossoms. It is very low glycemic and contains 17 amino acids, minerals, Vitamin C, broad-spectrum B vitamins and a nearly neutral pH. Its history and nutritional value is similar to coconut nectar and also derived from the sap of the coconut blossoms. It is a raw, enzymatically alive product, low temperature evaporated (to remove excess moisture and allow for crystallization). 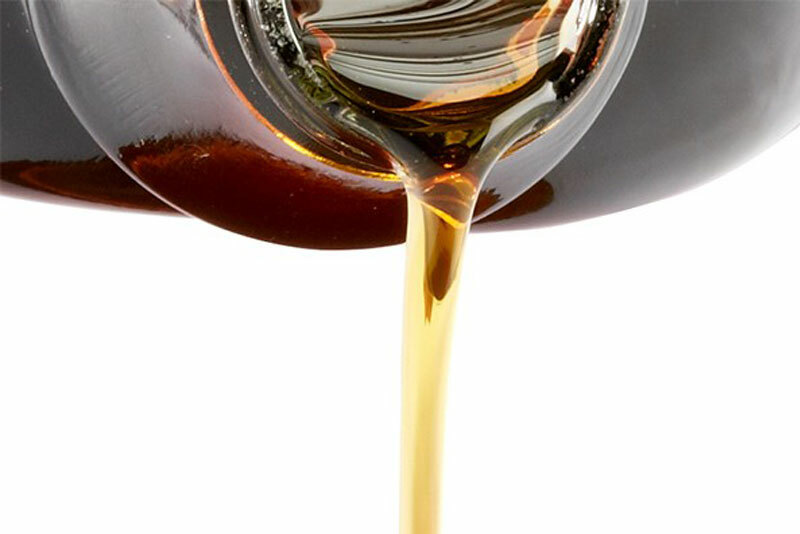 The first groups known to produce maple syrup were the indigenous peoples living in the northeastern part of the North America. They then showed the arriving colonists how to tap the trunks of certain types of maples during the spring thaw to harvest the sap. It is relatively low in mineral content such as iron, phosphorus and magnesium, and largely consists of potassium and calcium, but also contains a significant amount of zinc and manganese. It also has trace amounts of amino acids. 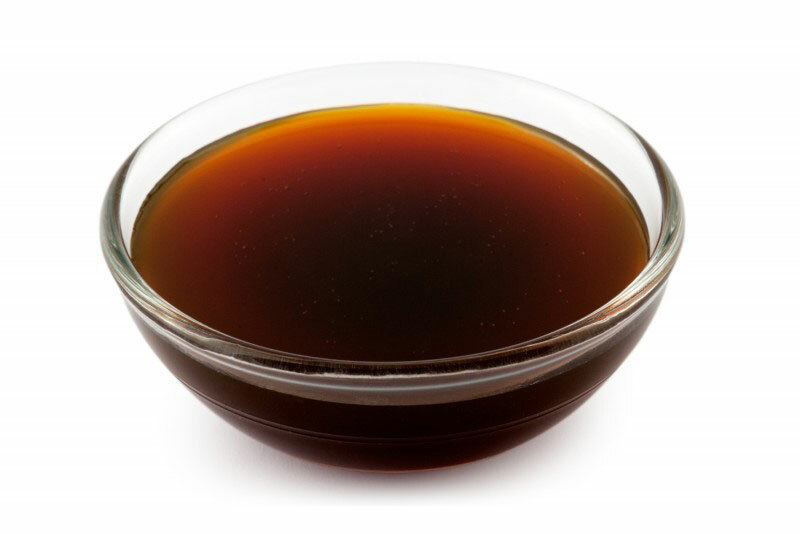 Maple syrup was found to have natural phenols by scientists—potentially beneficial antioxidant compounds—inhibit two carbohydate-hydrolizing enzymes that are relevant to type 2 diabetes (see http://en.wikipedia.org/wiki/Maple_syrup). 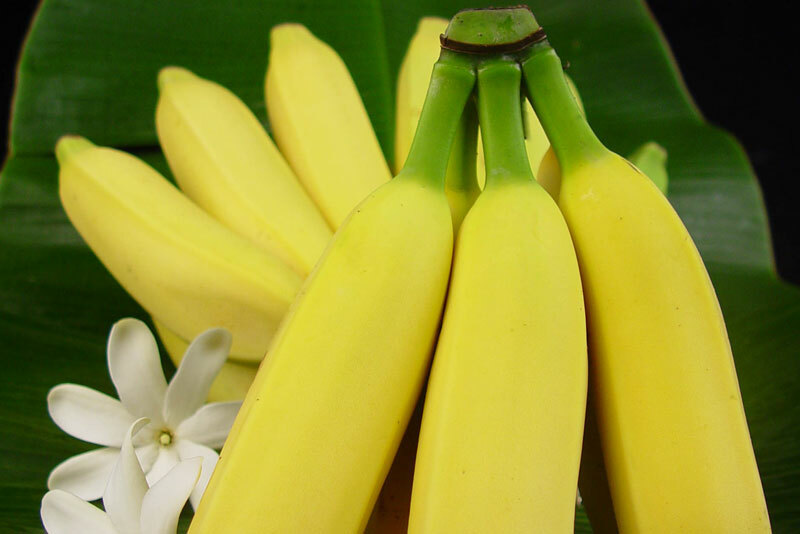 Coming straight from the local farms of Hawaii, these apple bananas are smaller compared to other bananas you might see. Its sweet, rich, and slightly tangy flavor give it its own distinct taste. This organic fruit, native to America, has long been valued for its healthful antioxidants. Although they are dried, they still contain the same amount of nutrients as fresh cranberries. 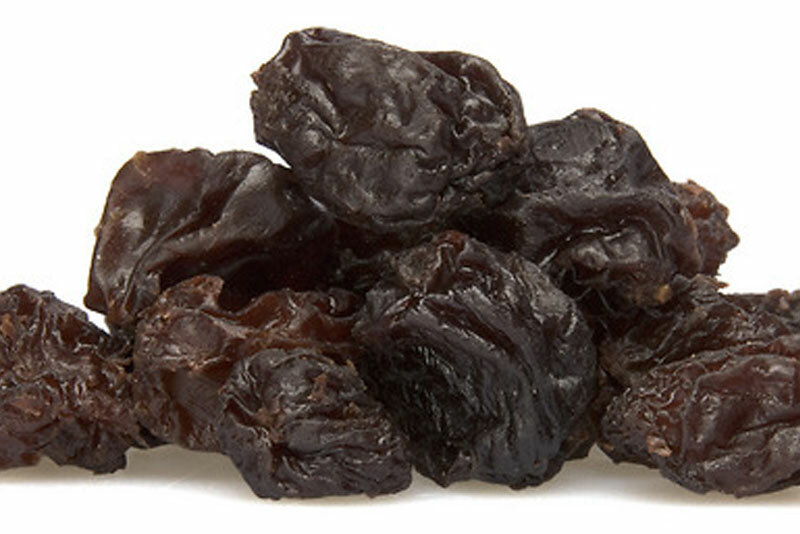 Raisins are enjoyed as snacks by people of all ages. 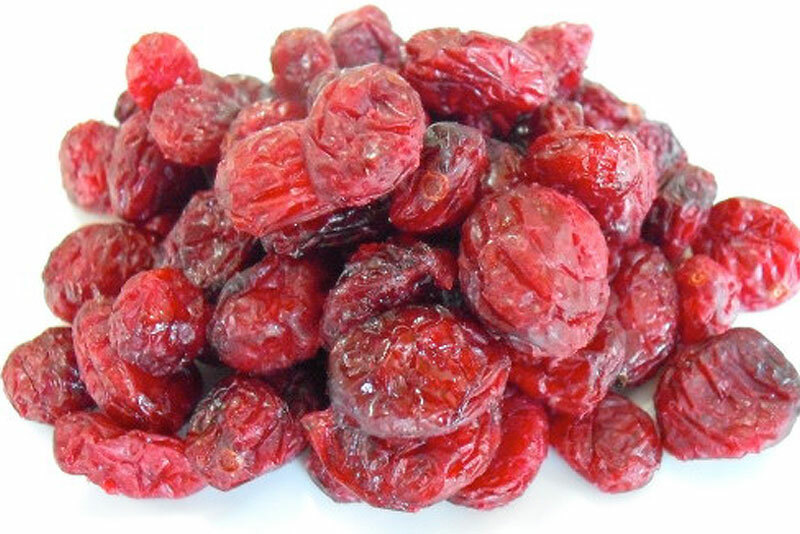 These dried grapes are not only delicious, but very good for you. Eating raisins comes with the benefits of diabetes control, cancer prevention, healthy weight gain, and so much more. While coconut can be enjoyed in a variety of different ways, we use ours dried and shredded. This gives it a bit of a crunchier texture that compliments everything else in the granola so well! 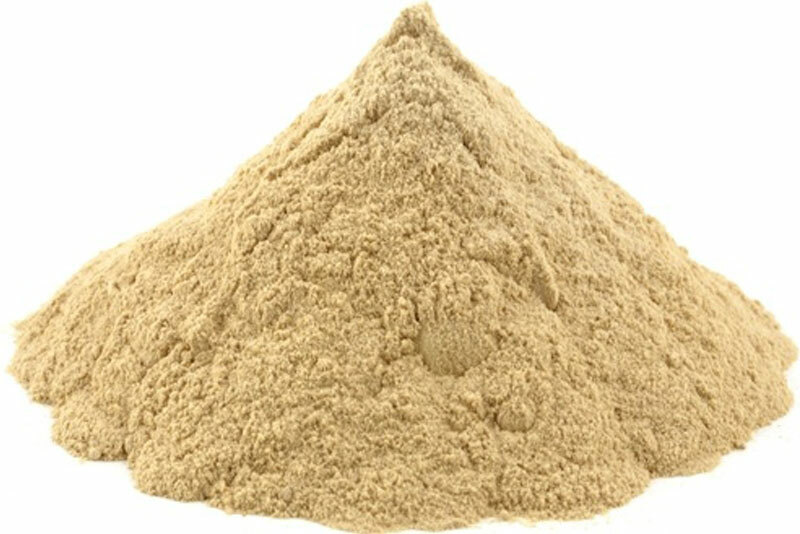 Maca powder is made by grinding the maca root vegetable. 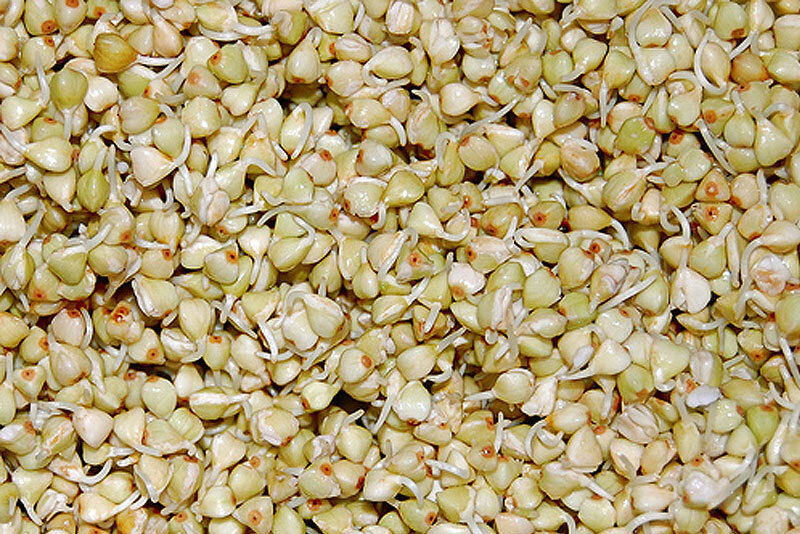 This superfood is rich in antioxidants and boosts energy, memory, and mood. It has a long history of being consumed for health benefits in regions of the Andes Mountains. 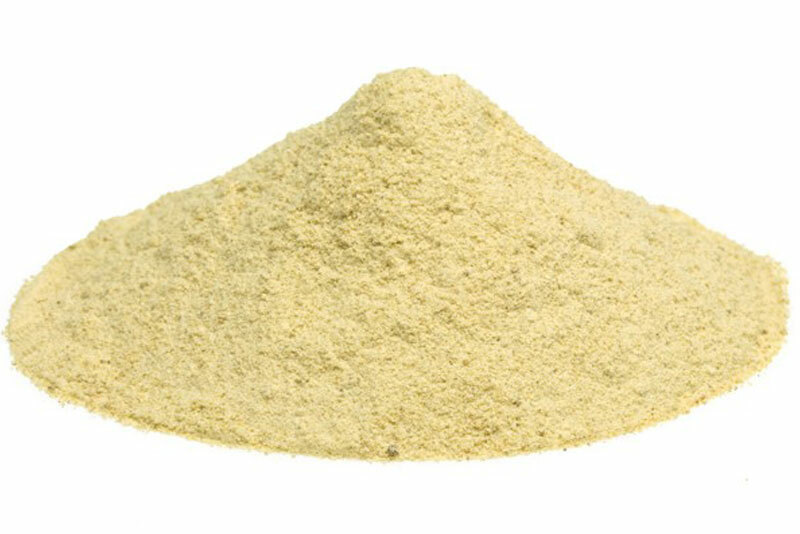 The lucuma fruit looks very similar to an avocado, but is mostly found today in its powder form. It has historically been said to support skin health and digestion, and is now often used as a natural sweetener. 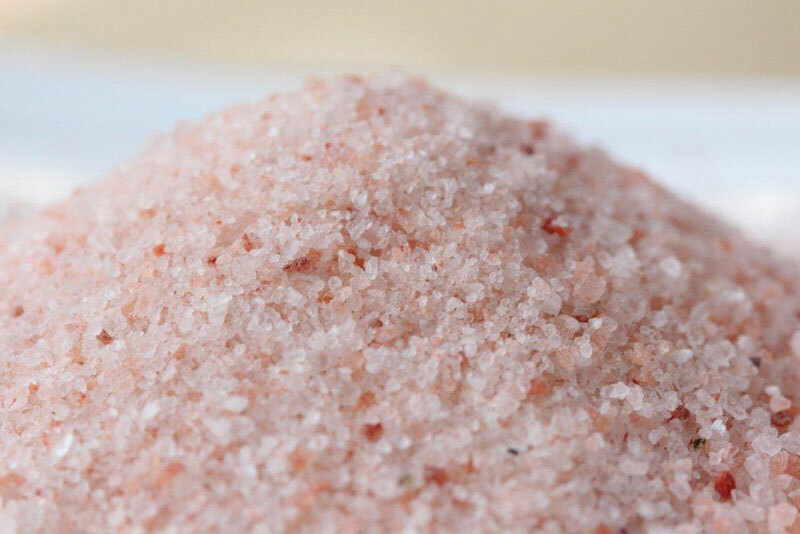 Himalayan Sea Salt comes from salt mines 5,000 feet deep below the Himalayan Mountain Range. It gets its distinct pink color from its material content and can also be found as red or white. 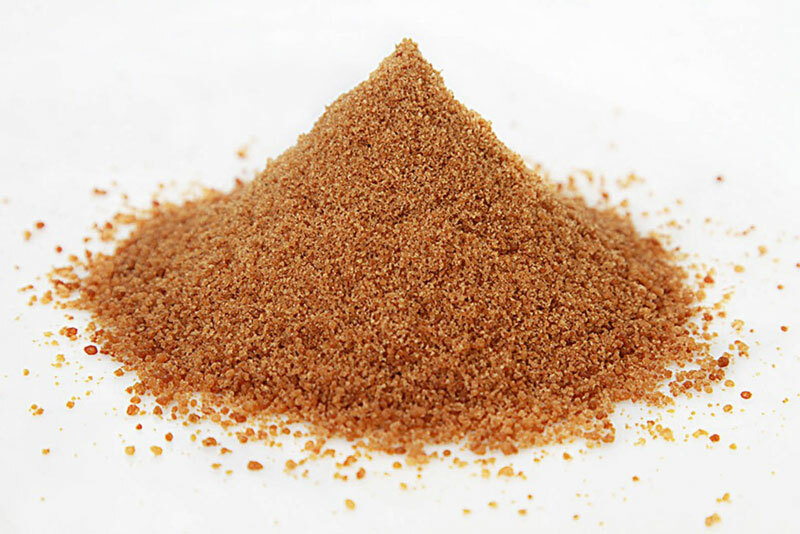 Just like all salts, it is a mineral substance of great importance to human and animal health. 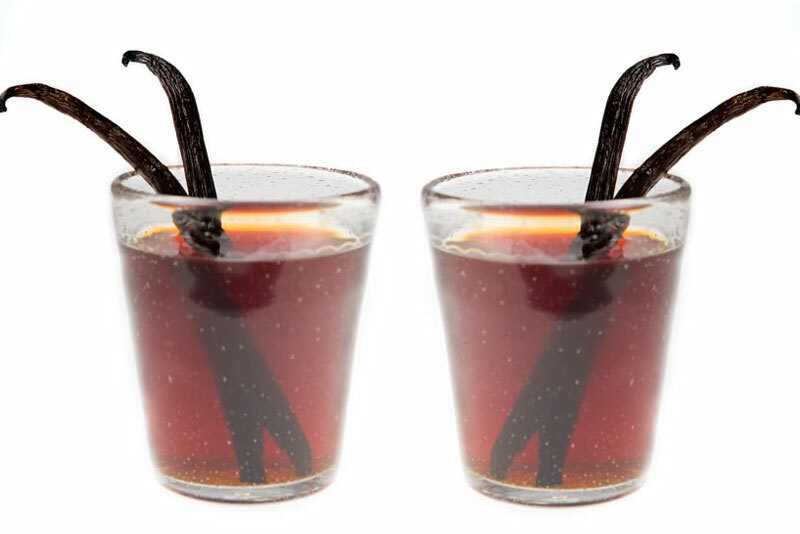 Pure vanilla extract is made by macerating and percolating vanilla pods in a solution of ethanol and water. It is the most common form of vanilla found today.